I’m excited to announce that I’m now offering photography sessions in the Gatesville, Copperas Cove areas. Over the next few weeks, I’m going to share some of my photography sessions that I have done recently. If you are interested in booking a session, please contact me. 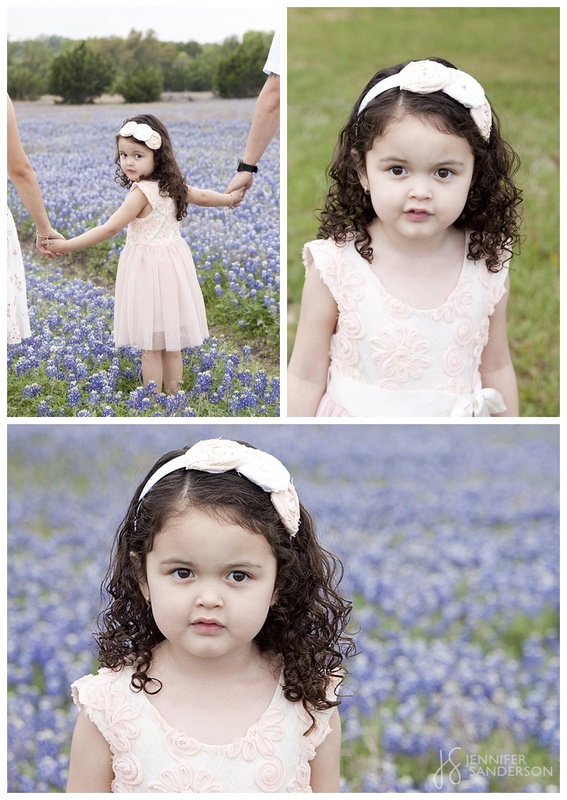 I took these photos a few months ago when the bluebonnets were in bloom. 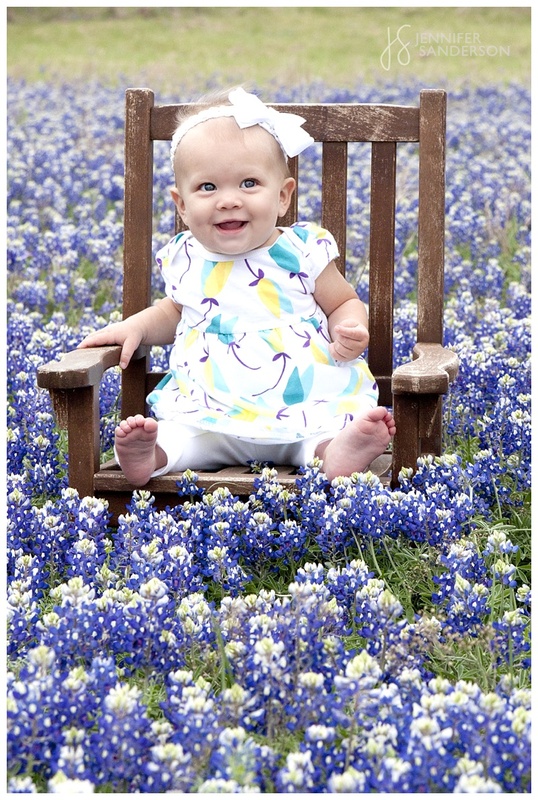 Taking pictures in the bluebonnets is a Texas thing – just one of those spring traditions. We were luck to have a huge field of bluebonnets this year, thanks to a good friend!